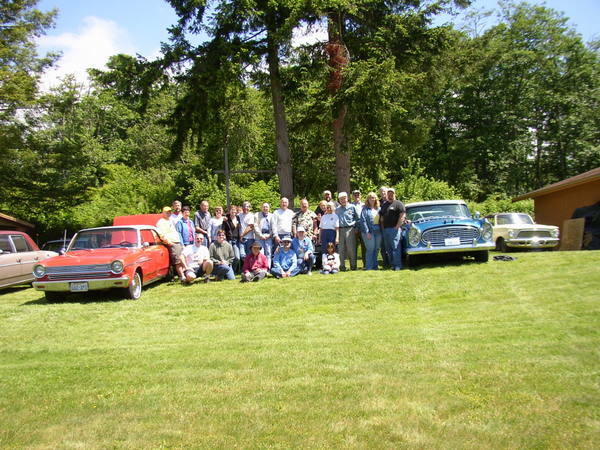 The Pacific Northwest Region of the Nash Car Club of America promotes the enjoyment, preservation and restoration of the distinctive and innovative line of automobiles manufactured by Nash and related companies between 1902 and 1961. 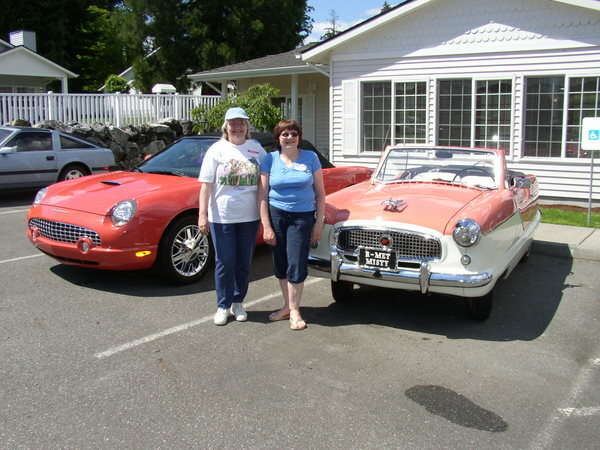 We have more than 60 family memberships in Washington state and the province of British Columbia. 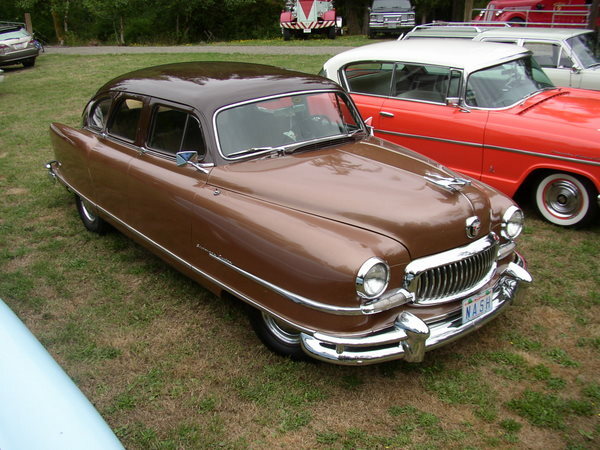 We meet bimonthly and publish the Nash Ramblings newsletter. 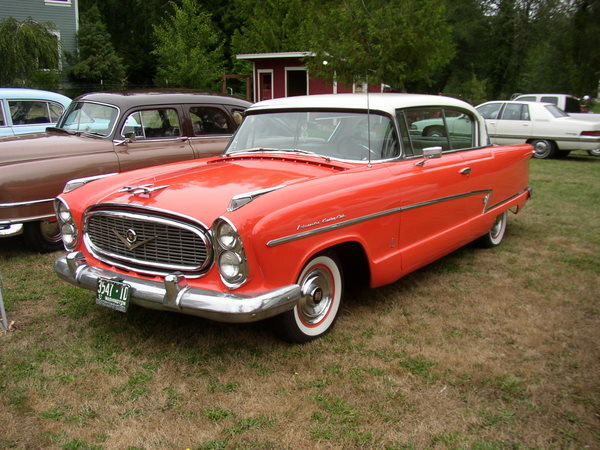 We are interested in the Rambler, Jeffery, Nash, Jeffery and Nash Quad trucks, Ajax, LaFayette, Nash Rambler, Hudson Rambler, Nash-Healey, Metropolitan, Hudson (vehicles manufactured between 1955 and 1957 after Hudson's merger with Nash), and all Nash trucks, ambulances, fire engines, police cars, hearses and other service vehicles. 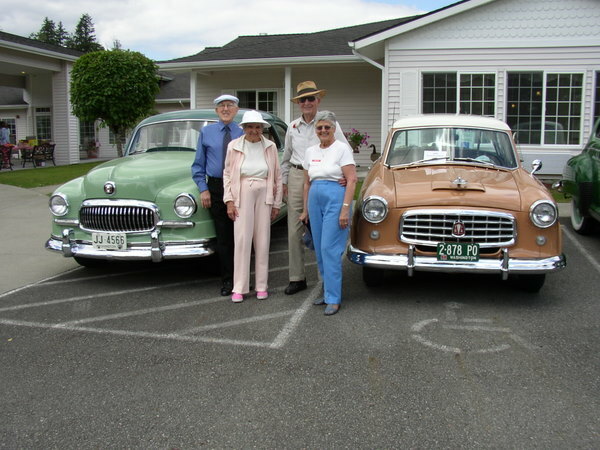 We are a local chapter of the Nash Car Club of America (NCCA), an organization offering a great variety of Nash-related events and services world-wide, including the annual Grand NASHional meet, The Nash Times newsletter, the Marketplace listing of cars and parts wanted and for sale, a parts locating service, an e-mail discussion group, and a menbers-only web site full of reference material and information.